There's been a chain posting thing going around (not sure if there's a proper term for it); if you get tagged, you'd have to post 10 book covers of your favorite books, one a day. While I love posts like this (and I would feel terrible if no one tagged me! ), I don't think I can do one a day for 10 days. And I can't choose just 10! And I can't stand not explaining why I love that book. So I decided to write a blog post instead. I did hesitate (just for a bit), because I have plebeian taste in books, I think. While I do enjoy Gabriel Garcia Marquez, or Pablo Neruda, or a variety of classical literature, for me, reading is all about getting lost in storytelling so fantastic that I can't put down the book and end up with two hours of sleep. 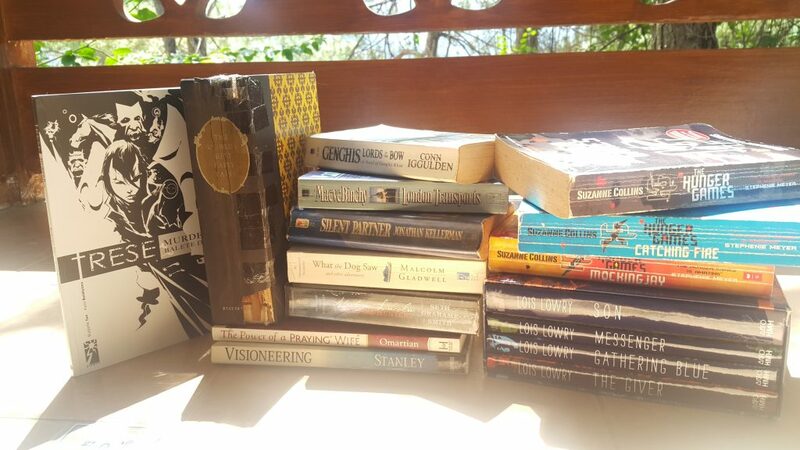 I think I am finally at that point that I'm OK admitting that I choose storytelling over literary merit (though of course, there are many great books that have both). I have given up all intellectual pretensions. Some of my favorite books. Choosing your favorite books is like choosing your favorite kid. This copy that I have is my grandmother's. She's had it since my dad was a kid. I remember spending summers at my dad's and grandparents', and I'd look for this book in her library. I don't know how I was able to persuade her to finally give it to me, but here it is, now being read by my kids. The pages are falling out, and we actually lost the front matter in the move up here. I loved the colored illustrations pages that popped up throughout the book, and I remember I'd study the pictures and reread the passages, just to see if I pictured the story the same way the artist did. This is first book of the graphic novel series by Budjette Tan (is it a graphic novel if it's a series?). 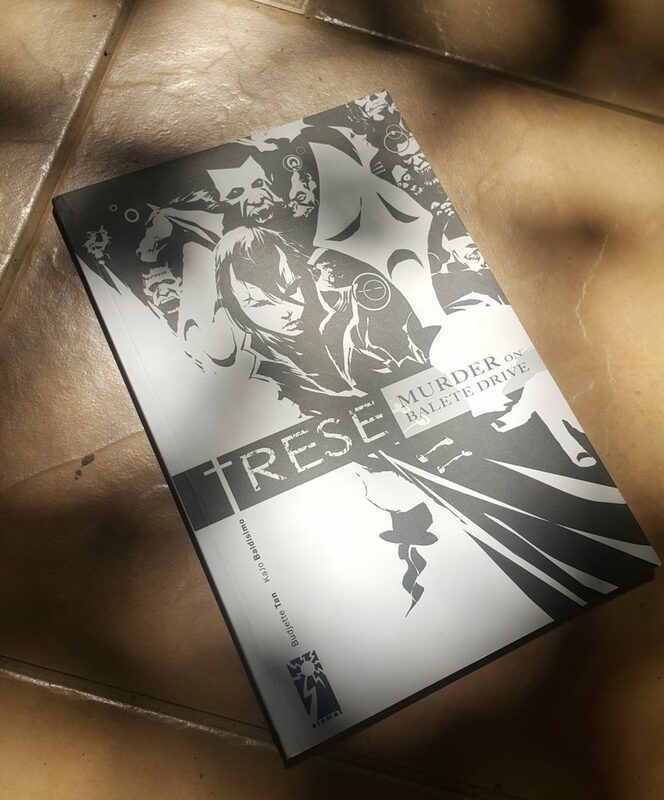 I love Alexandra Trese, and her Kambal sidekicks. Trese keeps the world as we know it safe from creatures from the other world, with whom we apparently (and unknowingly) live with in uneasy peace. I love how Budjette uses local Filipino lore to populate his books. I've learned about aswang, tikbalang (who could be hot in their human glamour form), bangungot and so many more. I have the six novels so far, and I am twiddling thumbs waiting for the next. Can't wait to let my kids read this, because they love mythology. I would love for them to appreciate our own more. Using the story of Nehemiah, Andy Stanley leads you through the process of creating or engineering a vision, executing it, and sticking to it, despite the obstacles and opposition. This book helped keep me sane and moving while I was involved with Silid Booklatan, my reading advocacy project. “I am doing a great work and I cannot come down." (Nehemiah 6:3) was my rallying cry against the obstacles in my way. That and "But I prayed, 'Now strengthen my hands.'" (Nehemiah 6:9). 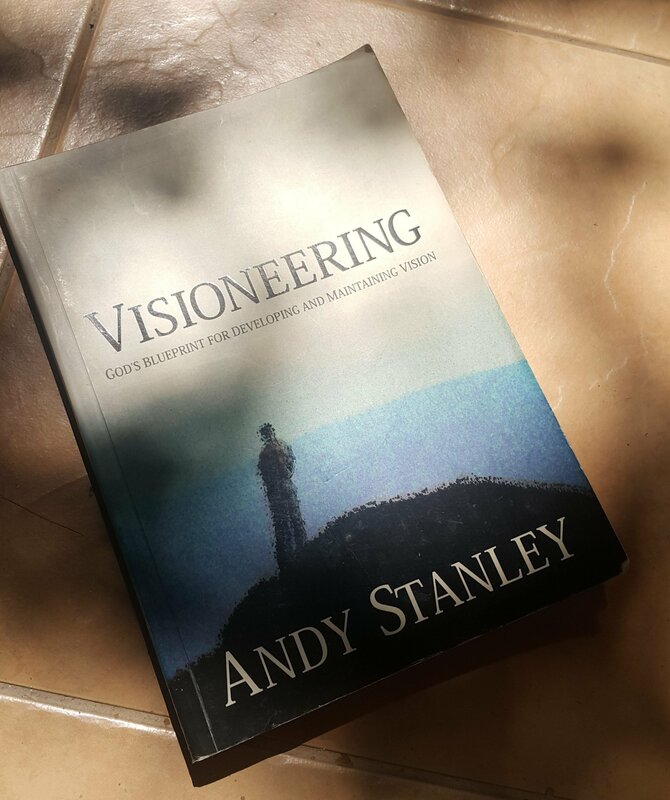 Visioneering not only helped me keep focused, but it also helped me appreciate the book of Nehemiah from an entirely different perspective. This is book two in the historical fiction series on the life of Genghis Khan. We lent the first book to someone, and I look forward to the day he's done enjoying it and will give it back. Conn Iggulden is actually The Hubby's discovery. He was browsing in Fully Booked, and came home with a two-in-one book on Julius Caesar. We loved the books so much that we bought the rest of the series whenever we could find it. Conn Iggulden made gift-giving so much easier, since I'd get The Hubby a book for every occasion. After we finished the Emperor series (the Caesar one), we moved on to Wolf of the Plain, which was the first book of the Genghis Khan series. I love the Genghis series so much more than the Caesar one; I can't quite explain why. Maybe it's the heart-tug of the Asian aspect of it? Anyway, these books are so hard to put down. 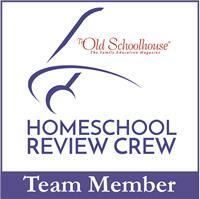 The Hubby and I love history, and we adore historical fiction. Conn (we're on first name basis) writes it so well; you feel like you're part of all the action. He also has copious notes at the end of each book, detailing his historical references and the creative liberties he took with them, so I appreciate that. After Genghis was the War of the Roses series (which I still have to read). 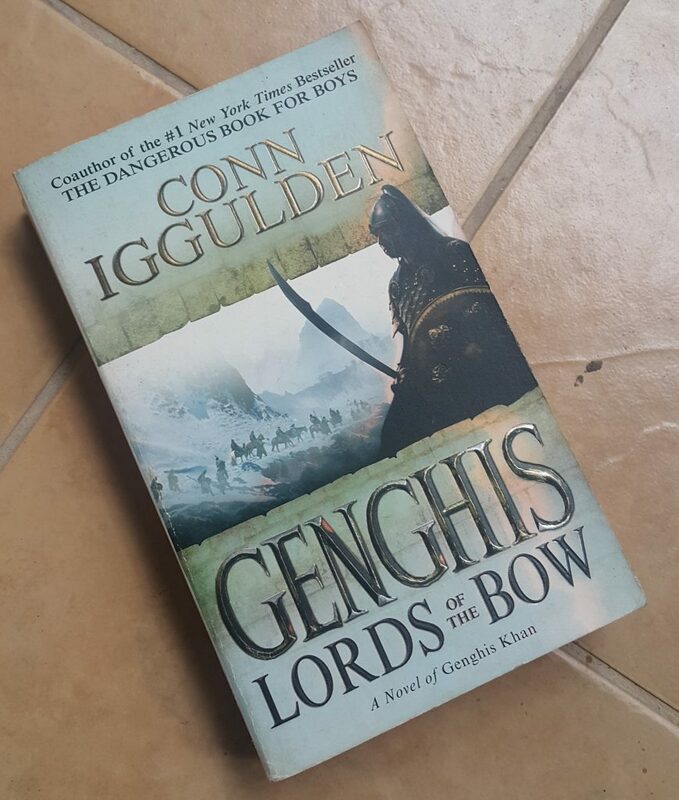 Book two of the Genghis Khan series. Love this one! I've had this book since college. I think I bought it for Php29.95 at SM North. It's in pretty great condition still! 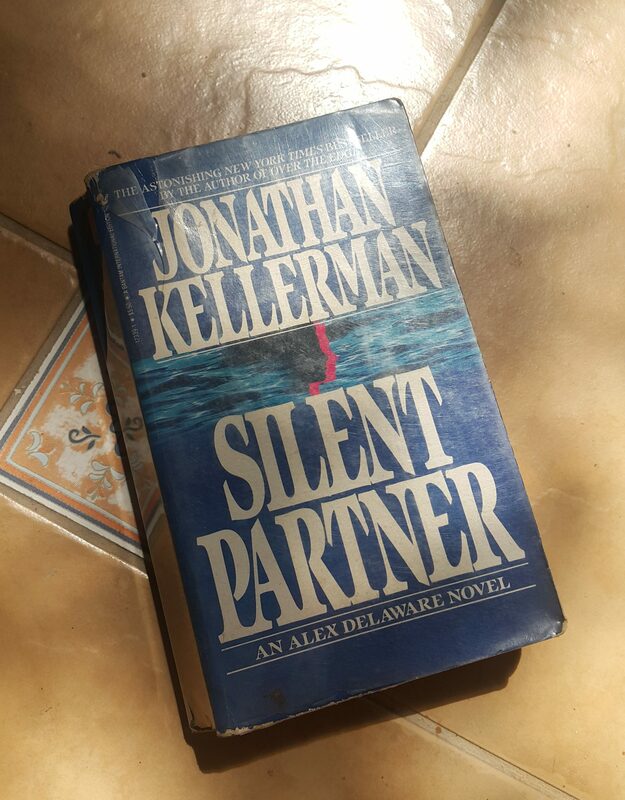 While I wouldn't say Silent Partner is my all-time favorite among Kellerman's Alex Delaware books, this one introduced me to psychological and crime thrillers, and I've loved the genre ever since (it caters to my fondness for morbidity). Alex Delaware, the main character is a brilliant psychologist, his BFF Milo Sturgis is a homicide detective, and together they solve the most dead-end kind of crimes. I think I have most of Kellerman's Delaware novels (I don't enjoy his non-Delaware ones as much, but they're still good reads). One of my indulgences when I used to travel often was to buy the latest Kellerman novels at airport bookstores. I also scour Booksale for the older titles. I haven't been able to get his books lately, since most of the book budget these days goes to books I think the kids will enjoy. Oh well. Someday, the kids will inherit my Kellerman Kollection. My very first Kellerman novel. 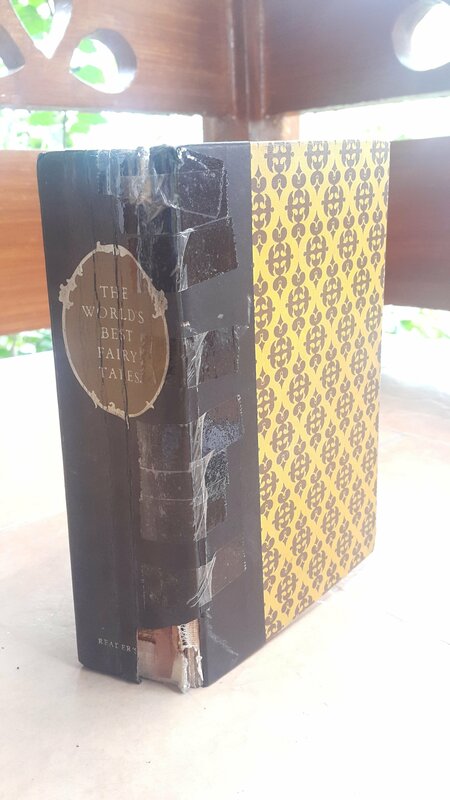 He's one author that I collect, and in the decades since I bought this book, I haven't given away a single title of his whenever I purge my book shelves.